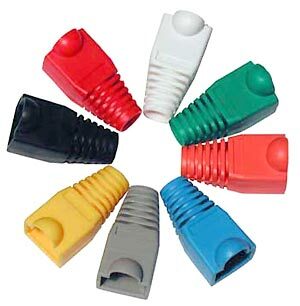 The NetiX / UniQue rubber boots are also known as Strain relief boots are designed to fit over the end of a CAT-5 / CAT-6 to relieve the strain on the connector and to clean up the cosmetics of the cable. 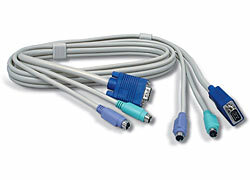 Help keep cables firmly seated without excessive bulk taking up precious space between ports on your equipment. 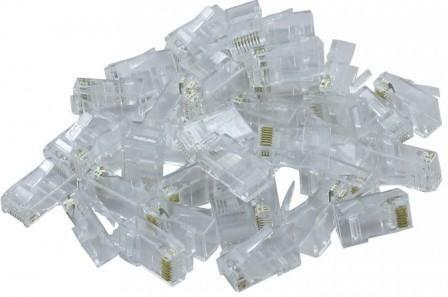 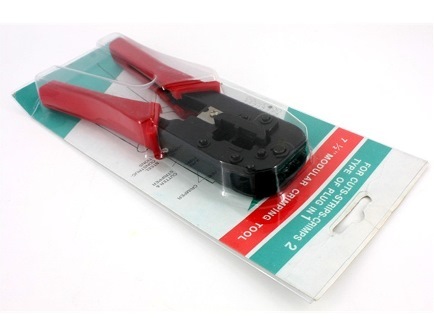 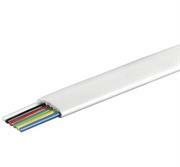 They're flexible enough to be easily inserted and removed while keeping the cable securely seated. 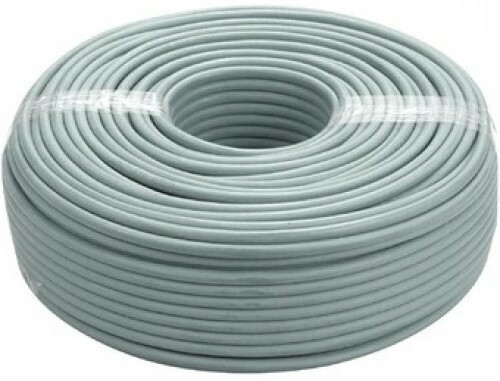 The use of strain relief boots prolongs the life of cable and connectors. 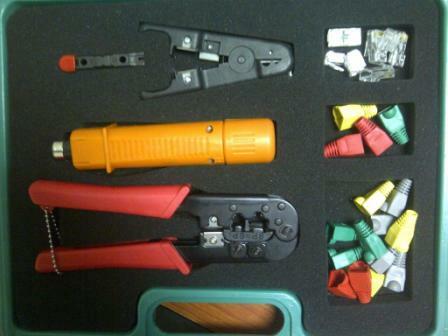 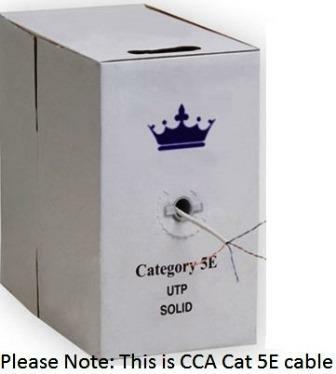 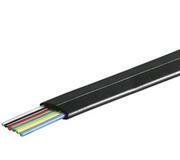 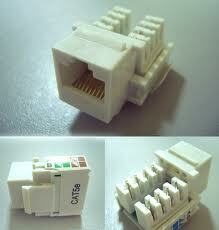 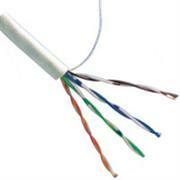 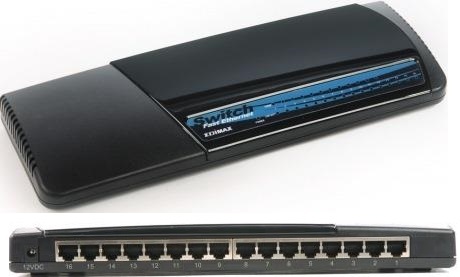 They are available in various colours to assist in cable identification and segregation.